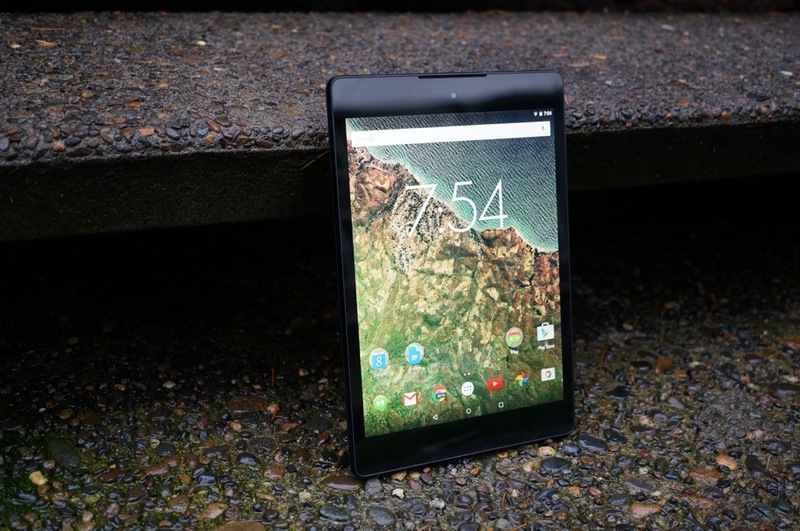 Google announced today that it is beginning to push Android 5.1 out to the Nexus 9. After randomly sending out Android 5.0.2 earlier this week, the Nexus 9 will now catch up to most of the rest of the current Nexus devices. We aren’t sure if the update is 5.1 or 5.1.1, but I’m not sure N9 owners will really care at this point. I think we are all really just glad that the Nexus 9 hasn’t been forgotten about. Let us know if you see it! And follow these steps if you want to help us out and grab the OTA file. Update: Over on Google+, Google actually said “Android 5.1.1.” So yeah, it’s Android 5.1.1.